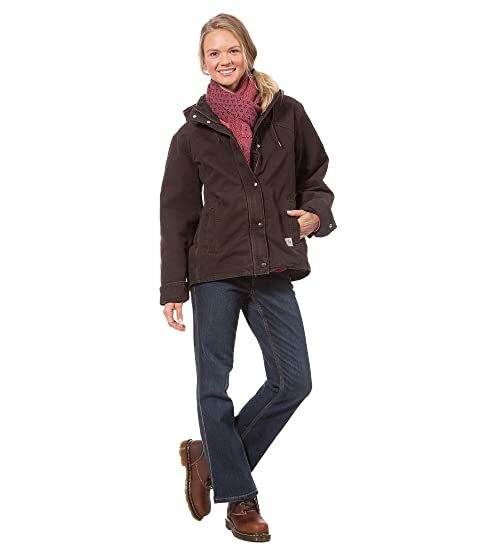 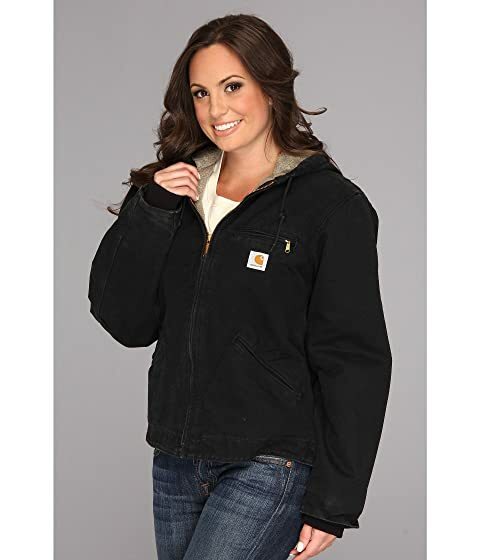 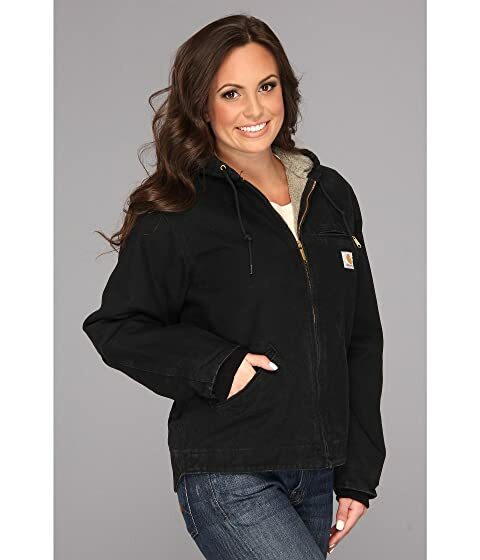 A lovely jacket with all the durability of Carhartt®. 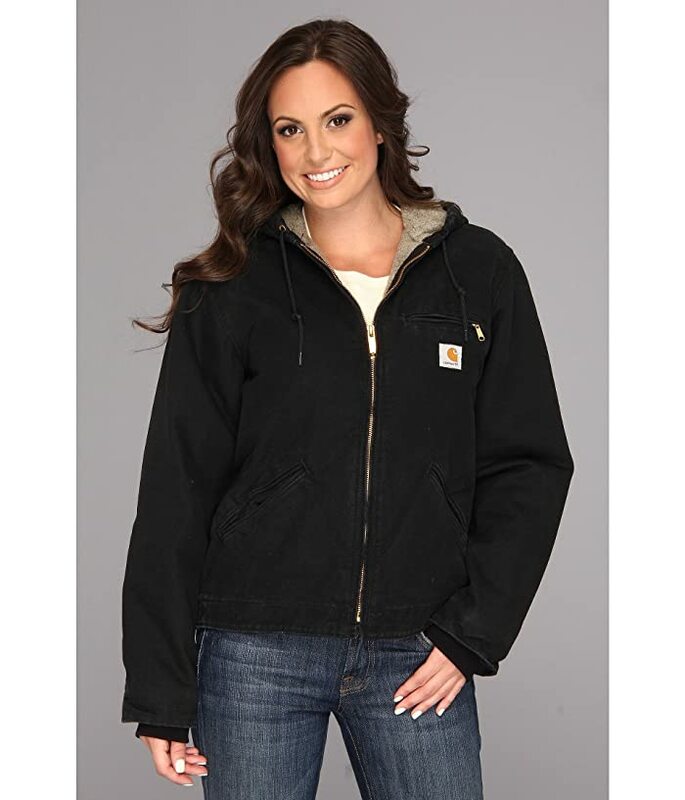 Soft sherpa lining keeps you cozy. 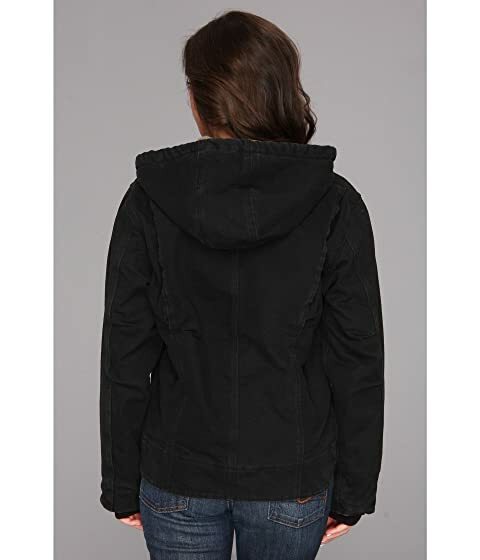 Princess back seams for an ideal fit. 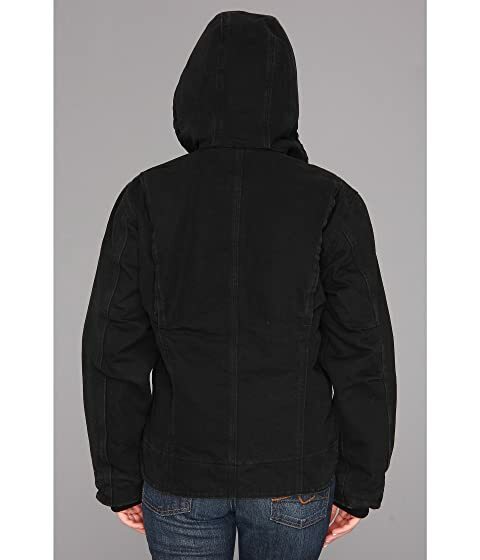 Single chest pocket with zipper closure. Woven logo tag at left chest.